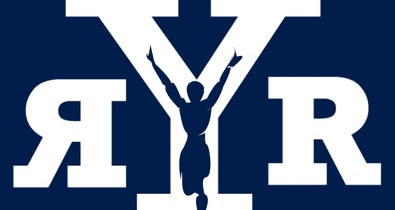 Interested in a Yale-Philadelphia Running Club? Come to an informational / planning meeting to decide when the Club should meet, where, and other necessary details. Casual to serious runners welcome! The meeting will be held on Penn’s campus at the Graduate Student Center (3615 Locust Walk, 2nd Floor Conference Room). Please RSVP by 11:59pm, so that we know how many people are interested and can plan for light refreshments / beverages. Call/text Josh at 267-977-3078 to be let into the building. The meeting will be facilitated by Josh Taton (SY’98), former track coach, obsessed marathoner, and current grad student at Penn.